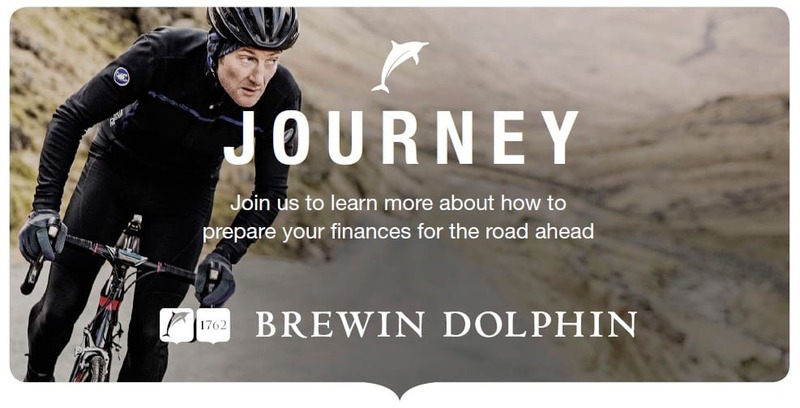 Brewin Dolphin – one of Scotland’s leading wealth managers – is urging Scots to prepare their finances for the rocky road ahead, as it announces a series of investment seminars across the country. Including two in Dumfries later this month. The firm, which employs more than 300 people at its operations in Scotland, said that the uncertainty surrounding Brexit meant it was more important than ever for individuals to take hold of their finances and plan ahead. Last year, Brewin Dolphin’s Family Wealth Report found that Scots appeared uncertain about how best to make financial plans for the future. While 38% said they didn’t know what to do with their pension pots yet, almost half of Scots didn’t plan on seeking help on the matter. In fact, half of respondents didn’t know how much they would have in their pension pots and 46% didn’t know how much they’d need to have a comfortable retirement. Each seminar will take place between 12.00pm-2.00pm and then again at 4.00pm-6.00pm.